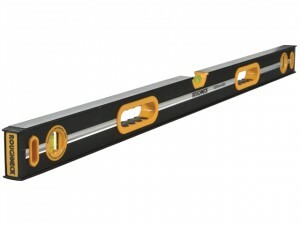 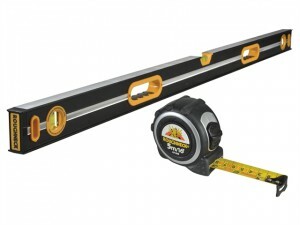 The Roughneck ROU43810 Professional Heavy-Duty Spirit Level comes in the following:Size: 100cm (40 in). 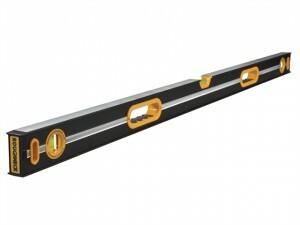 The Roughneck ROU43812 Professional Heavy-Duty Spirit comes in the following: Size: 120cm (48 inch). 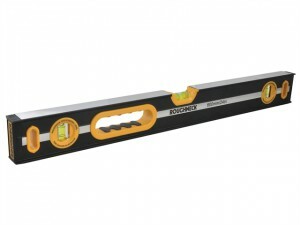 The Roughneck ROU43806 Professional Heavy-Duty Spirit Level comes in the following:Size: 60cm (24 in).